If you haven't been convinced to see 'Batman V Superman: Dawn of Justice' yet then maybe this new trailer that premiered during Monday night's episode of 'Gotham' will. It features more footage and some new dialogue. Batman, human or not, is holding his own against the Man of Steel. Having already premiered in Mexico and New York, 'Batman V Superman' is getting some early positive buzz with Wonder Woman reportedly wowing audiences. The news should help relieve fans (and studio execs) of anxiety going its release this Friday. With some lucky fans getting a special IMAX screening Monday night, expect more fan reactions on social media and hopefully without spoilers coming Tuesday. 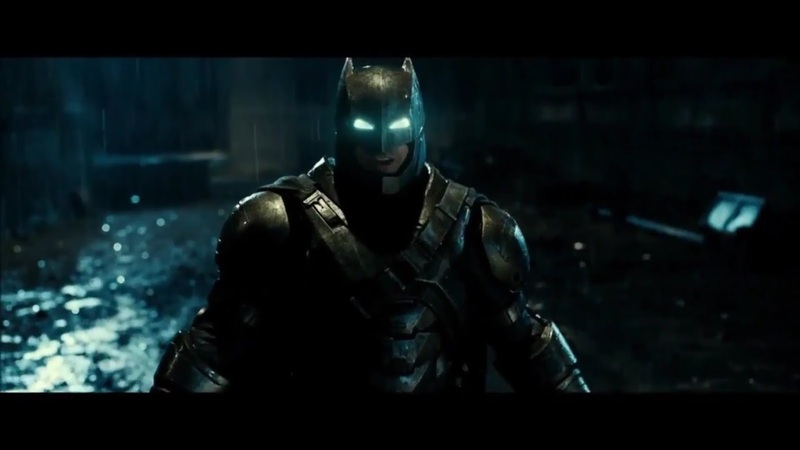 'Batman V Superman: Dawn of Justice' hits theaters Friday, March 25, 2016.